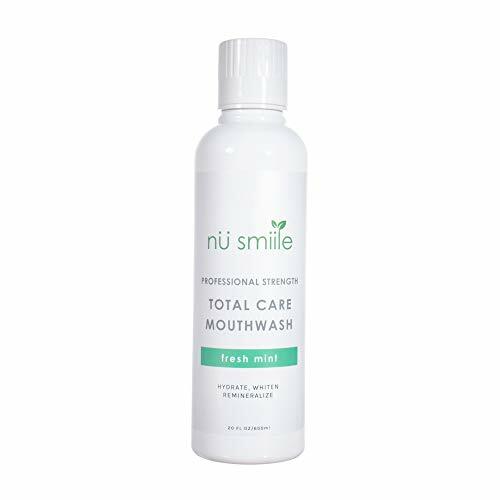 MULTIPLE TREATMENT: Our Whiten Dry Mouth Mouthwash will hydrate, remineralize all from the same natural mouthwash. 6% Xylitol. Total care for your mouth!